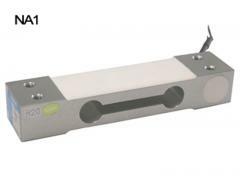 NA22 is a low profile weight scale sensor with aluminum construction and surface anodized, suitable for a wide range of retail scales. 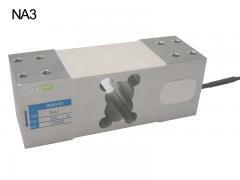 This Low Profile Aluminum Sensor is available in the capacities: 10, 20,40kg. 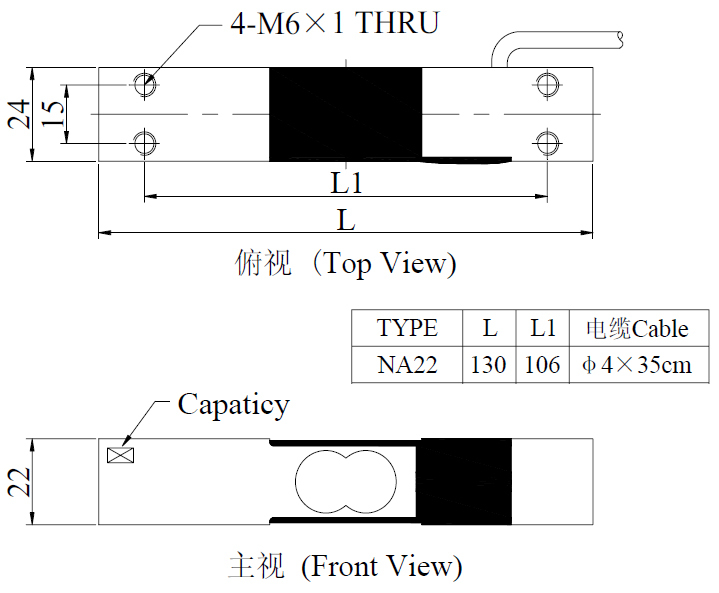 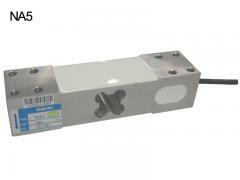 The NA6 is a single point bending beam load cell with aluminum alloy construction. 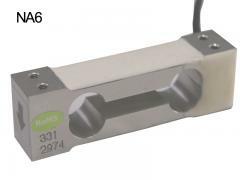 The Low capacity weight sensor delivers highly precise and reliable measuring results even in long-term use. 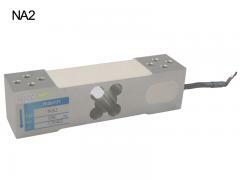 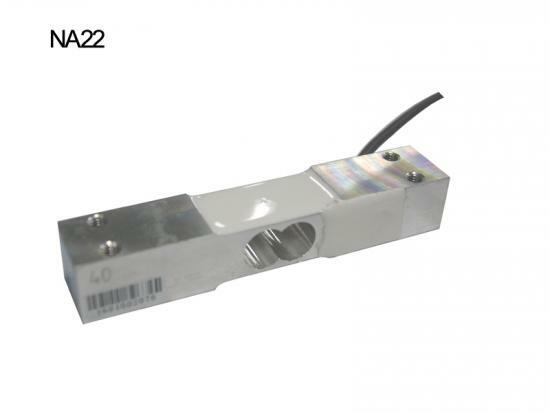 The NA2 is a compact, low to medium capacity aluminum single point load cell ideal for a wide range of weighing scales. 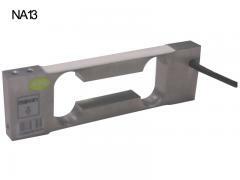 The Aluminum Weighing sensor is suitable for retail scales, bench scales. 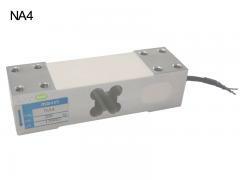 environmentally sealed with potting compound to ensure durability.